Arkabutla Lake in Mississippi is owned and operated by the U.S. Army Corps of Engineers. With more than 37,000 acres of land, Arkabutla Lake is a prime hunting spot which is open to the public. In addition to hunting, the lake is surrounded by antique stores, shopping, dining, trails and a beautiful waterfront. You’ll often find visitors fishing, swimming in the beach or kids playing on the playground. Ten picnic areas, a disc golf course and a large campground ensure you have ways to relax and ways to be on the go. You can choose to campout on the campground or spend your trip in a cabin. If you love the outdoors, get out and enjoy Arkabutla Lake. 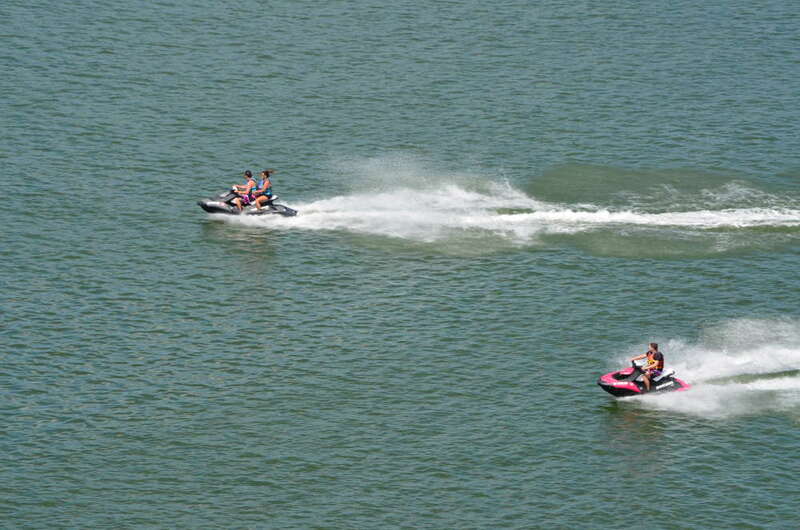 One of the best ways to enjoy the lake is by renting a cabin. If you would like your cabin rental listed on this page, please contact us.